On episode No. 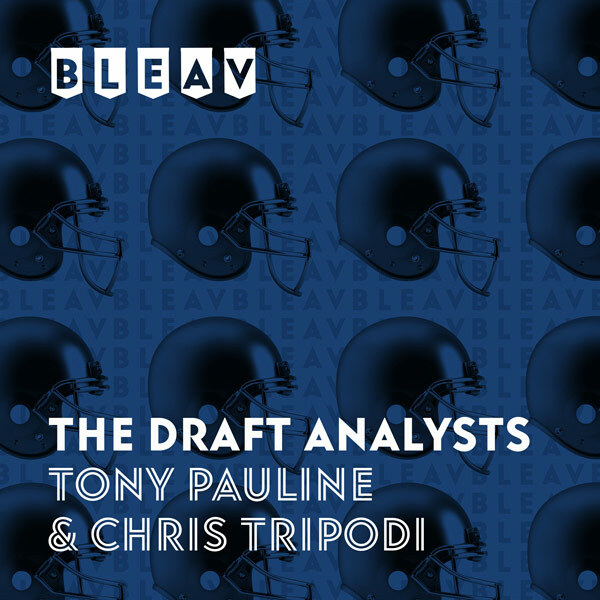 17 of The Draft Analysts, Chris Tripodi and Tony Pauline break down the first trio of New Year’s Eve bowl games, including the Military Bowl between Virginia Tech and Cincinnati, the Hyundai Sun Bowl between Stanford and Pittsburgh and the Redbox Bowl between Oregon and Michigan State. The duo discusses the skill players from the Cardinal, Ducks quarterback Justin Herbert’s decision to return to school and the next-level potential of Oregon pass rusher Jalen Jelks and Spartans cornerback Justin Layne.